Our Heating & Cooling servicemen are specialists in repair and installations. This business is a speciality in itself and is totally seperate from our Appliance Service Department. We service all of Erie and Niagara County and offer 24/7 emergency service from October 1 through April 15th every year. Our service trucks are fully equipped to get your system back up and running quickly. We are licensed in every required area and we are fully insured in every aspect of our business. ​In addition to servicing, we do new and replacement installations of furnaces, central air conditioning, boilers, space heaters, and water heaters. ​Free in-home estimates are available for most new or replacement installations. We also have special discount coupons for repairs and installations. It is most important that you change the filter(s) in your heating and cooling systems frequently. It is recommended throughuot the industry that the filters be changed once a month. If you have central air in your heating system that means once a month, year round. 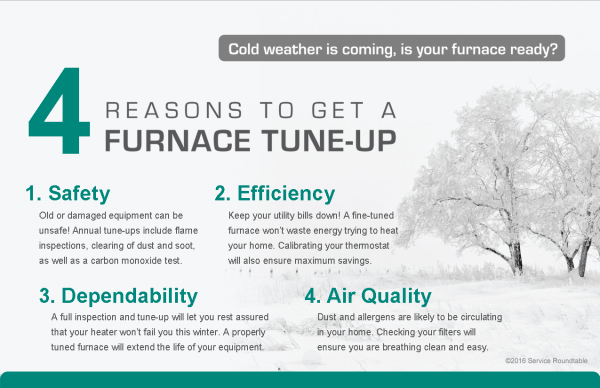 It is equally important that all heating (furnace and boilers) and cooling systems have yearly maintenance. Statistics show that 80% of heating/cooling failures can be prevented if the unit has an annual "clean and tune". 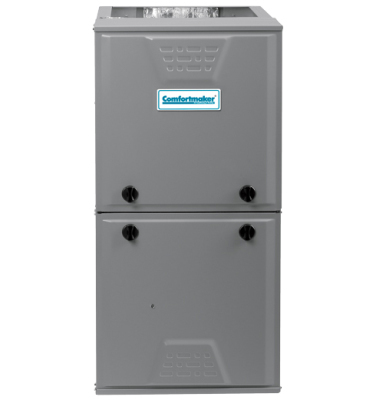 Keeping a clean filter in your furnace and having the unit cleaned once a year adds years of life to the unit and can save you hundreds of dollars in fuel and repair costs. You can greatly reduce your chances of heating failure on a freezing day this coming winter, or a cooling failuer on a sweltering day this coming summer, by having your system cleaned and tuned now. 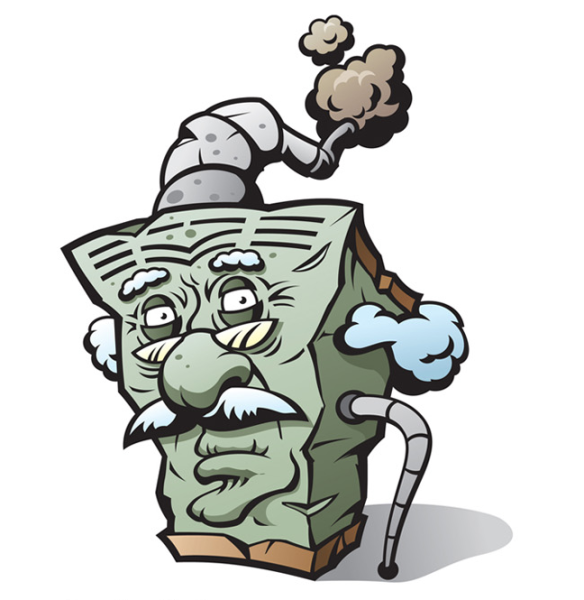 Is your heating system 10 years or older? If it is, it may be time to consider replacing it. Today's systems are much more cost efficient than the older ones and will save you money on fuel costs. There may be rebate dollars available from your fuel supplier or the Federal Government. Call our office for more information 716-824-5972. We are a Proud Dealer.